Dixie to Lytle. R on Orchard- Orchard becomes Caldwell. Quaint 4 bdrm 2 story! 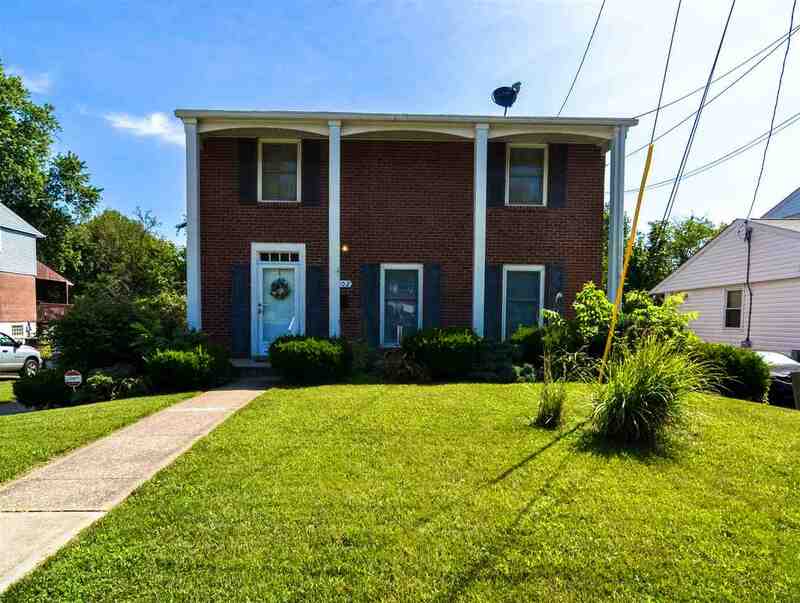 Home features gracious room sizes, eat in kitchen plus formal dining room, large lower level with family room and ample storage, master bedroom with bath attached, replacement water heater and a huge usable back yard! All this and more minutes to shopping, dining and highway!